Aspiring electricians in the Midlands region will be able to enjoy a new state-of-the-art training facility. Touted to open at the end of April 2019, the location will act as a base from which Trade Skills 4U can deliver their industry leading courses. However, all course advice, management and administration will still be covered by their head office just by London Gatwick. As specialists in electrical training, Trade Skills 4U offer the largest range of electrician courses in the UK for new entrants, existing electricians and companies from their main centres based in Gatwick, Warrington, London and a recently opened facility in Leeds. Customers can choose from a range of courses including; 18th Edition, Domestic Installer Packages, City & Guilds Diplomas, Inspection and Testing, EV Charging Point, plus much more. In order to satisfy the high demand for the new 18th Edition of the electrical regulations, in July 2018 the company introduced four new pop up centres based in Newcastle, Cardiff, Hatfield and Coventry. 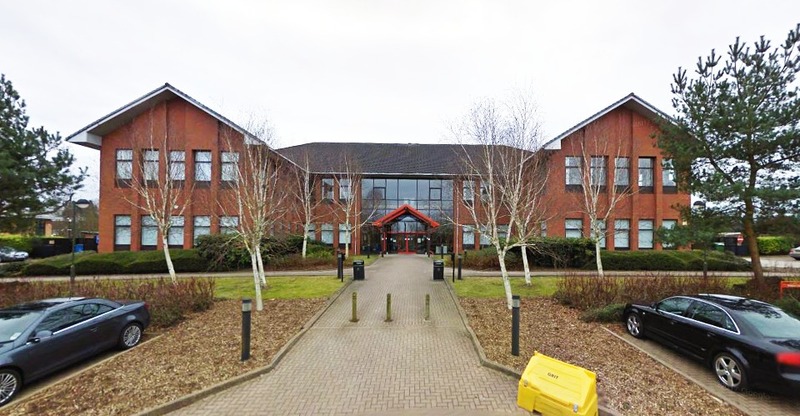 The new centre will be situated in Westwood Business Park next to Warwick University, with excellent facilities and transport links right on its doorstep.